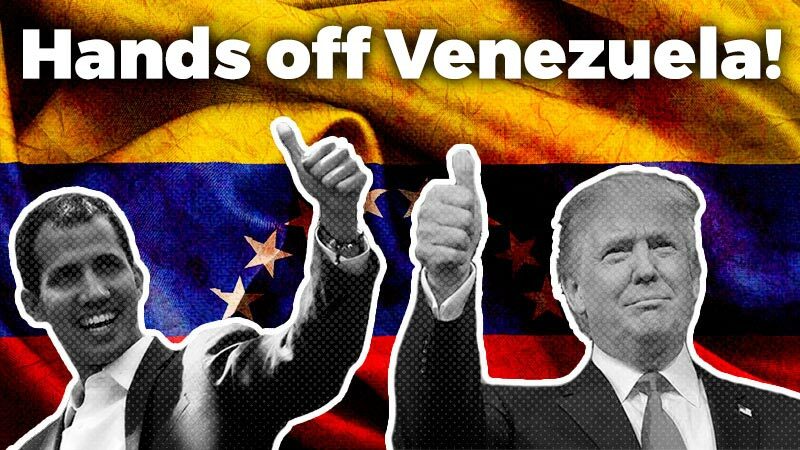 On April 6, Argentina came to a halt due to a general strike against the right wing government’s austerity measures. 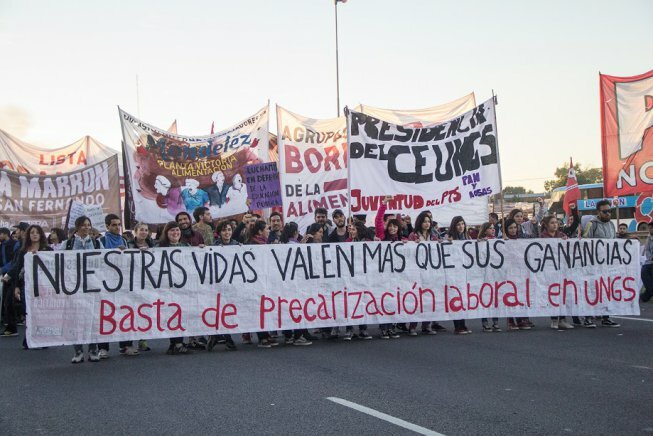 The largest labor unions in Argentina called a general strike today, April 6, against President Macri’s economic policies. 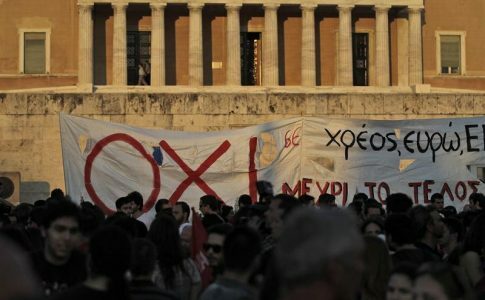 Workers around the country are protesting against the high inflation rates, austerity measures, layoffs and subcontracting. The transportation workers have completely stopped working, as have airline workers, canceling hundreds of flights in and out of Argentina. 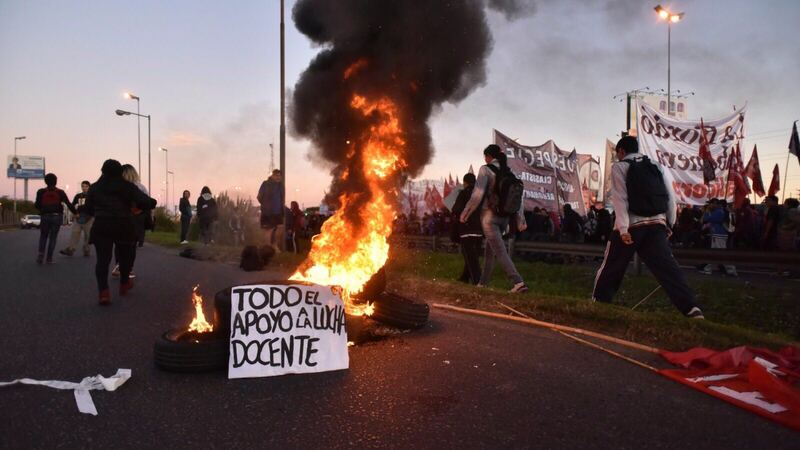 Schools are also closed, and this general strike comes after weeks of teacher mobilizations and strikes in Buenos Aires. Support to teachers in the struggle. The streets of Buenos Aires are completely empty due to the impact of the strike. 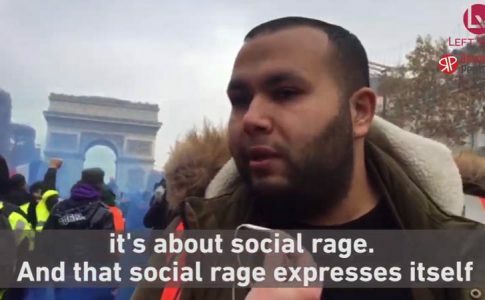 “It’s like the movie ‘I am Legend’. You feel like you are alone in a big city,” says Buenos Aires resident Gloria Grinberg. Although the labor unions called for the general strike, they did not organize workers to take the streets. Instead, they opposed calls to action, encouraging workers to just stay home. Also, President Marci threatened workers yesterday, telling them not to take the highway or block the roads. If the teachers win, we all win. 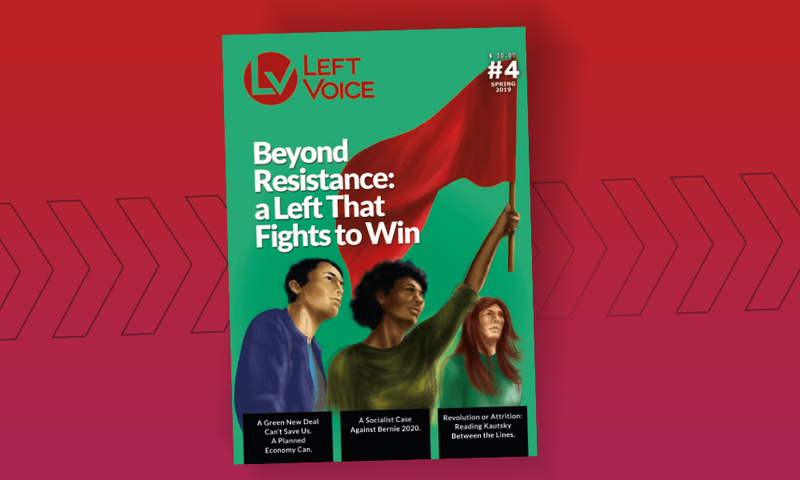 However, the most radical unions and rank and file workers, along with left groups such as the Partido de Trabajadores Socialistas (PTS), Workers Party (Partido Obrero) and Movimiento Socialista de Trabajadores (MST) have been mobilizing since the early morning. 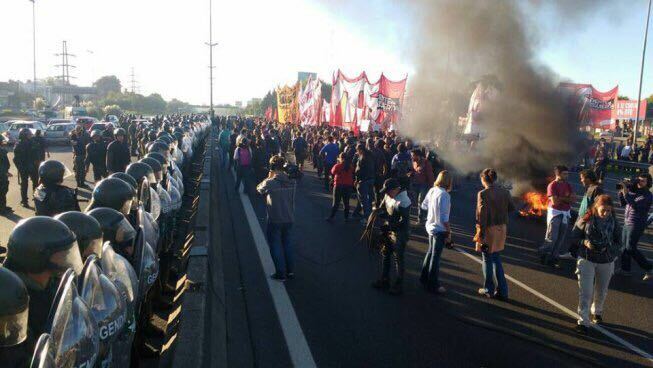 Workers, students and the unemployed blocked a major highway leading into Buenos Aires, the Panamericana. 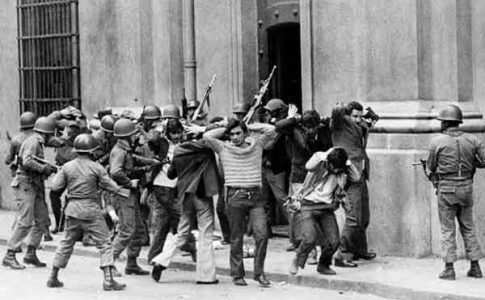 There were also protests on highways around the country and in several areas of Buenos Aires. Our lives are worth more than their profits. [AHORA] #ParoNacional "Qué feo debe ser reprimir docentes para poder comer": la respuesta al despliegue de GNA en #Panamericana. 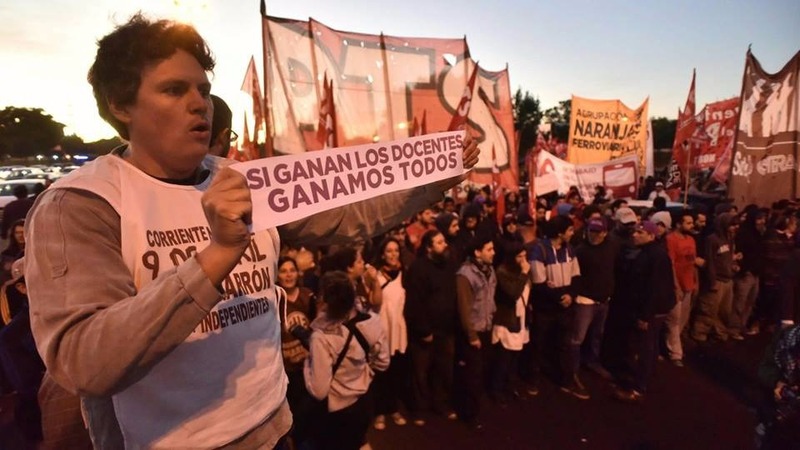 Lograron cortar ambas manos en el marco de la jornada de lucha contra el ajuste de Macri.